Sydney grew up in Lincoln, Nebraska where she graduated from Lincoln Southwest High School and worked for her father at their family Cafe and Pie Shoppe; baking pies and serving tables. 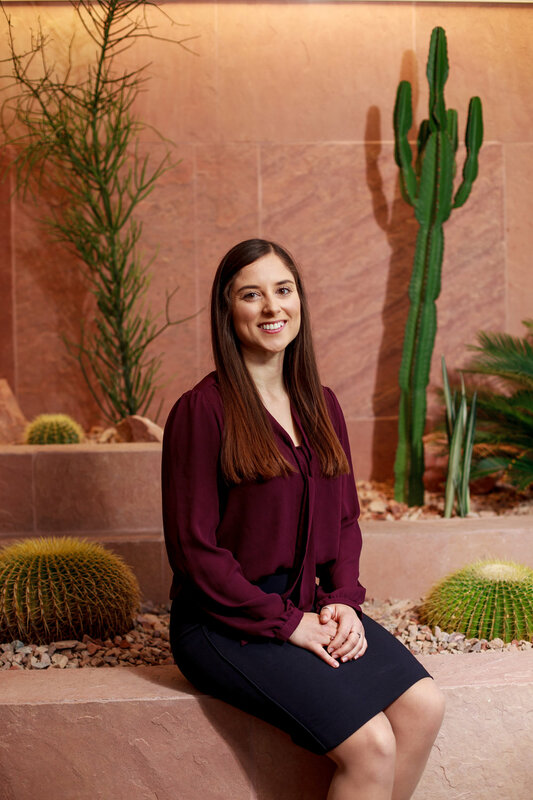 She moved to Tucson, Arizona and attended the University of Arizona to later graduate with a Mining Engineering degree in 2016. She now works alongside managers and operators to ensure that environmental compliance is met for regulators. She is a member of the ARPA Environmental Committee and in her lesiure time she enjoys running, spending time at home watching television or playing board games and spending time with any and all dogs.